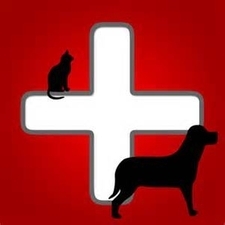 Emergency - SUNNY BRAE ANIMAL CLINIC INC.
We are open from 7am to 7pm seven days a week and are on call for after hour emergencies Monday through Thursday. If you have an EMERGENCY please call 707-822-5124. On Friday Saturday and Sunday after hours you will be directed to another local veterinary hospital.